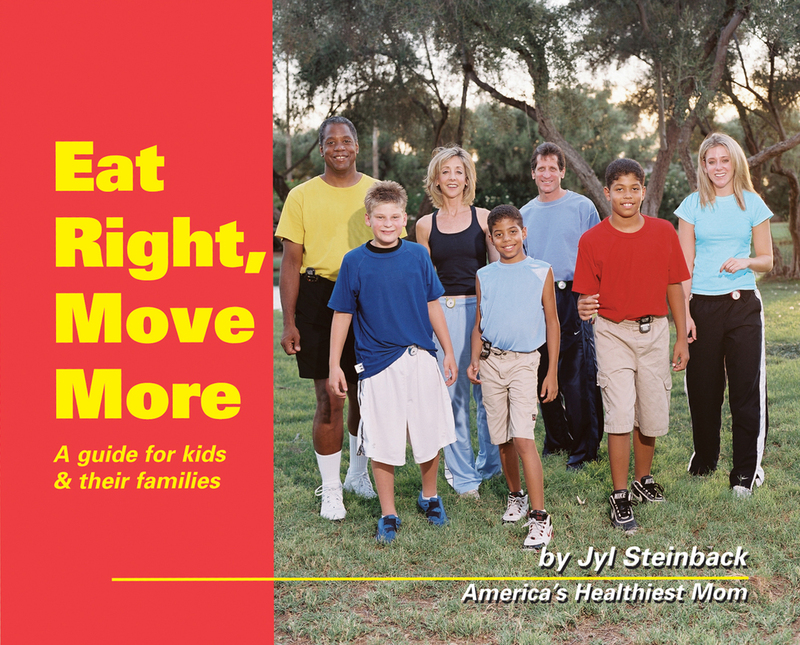 Jyl’s programs for eating and exercising are built around today’s lifestyles and focus on making it easy, fun, healthy, and delicious to live well. Her program also provides all of the nutritional and exercise values needed to support a healthy lifestyle. Jyl’s approach has created permanent lifestyle changes. This guide will educate you on how to change your lifestyle through proper eating, exercise, and healthy living.